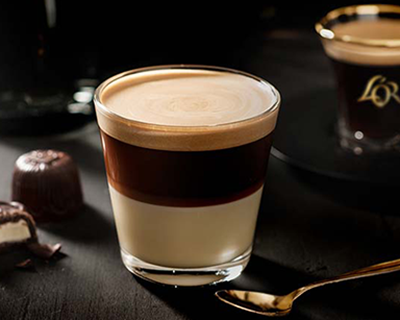 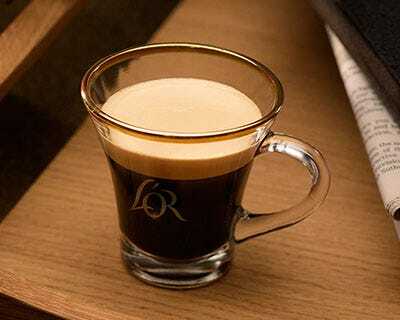 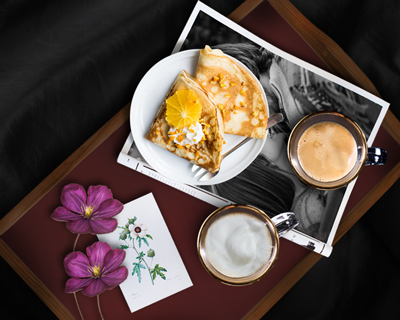 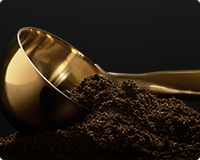 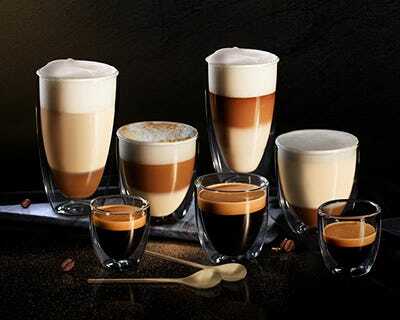 Ristretto is known for its intense aromatic flavour. 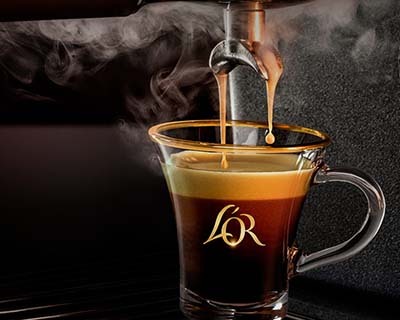 Less water is used to make a ristretto in comparison to an espresso, so the taste sensation is even more intense. 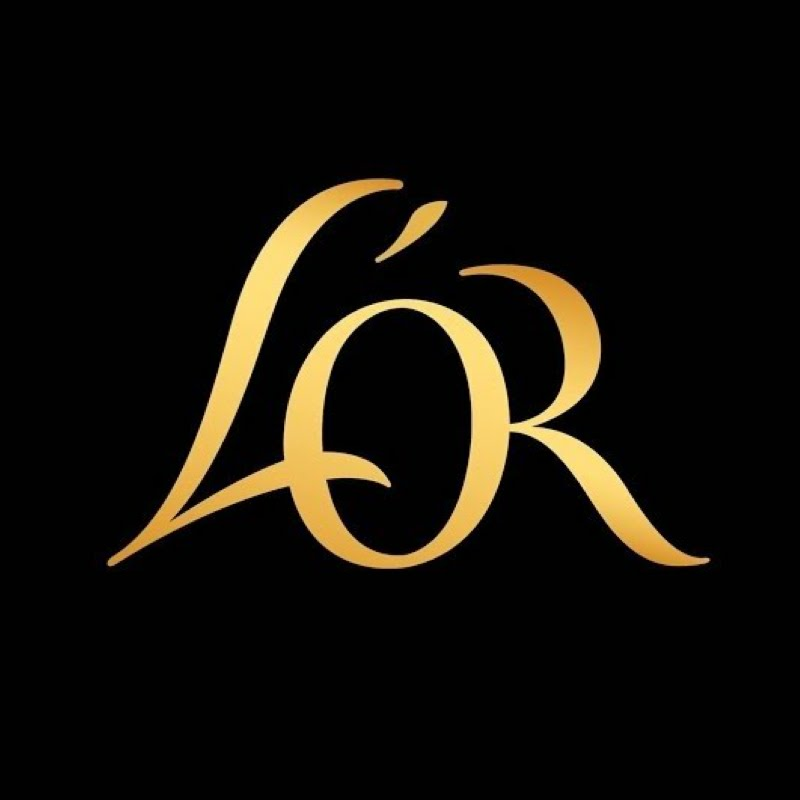 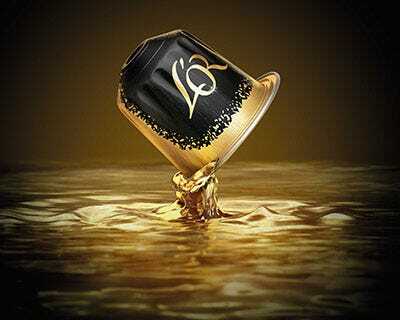 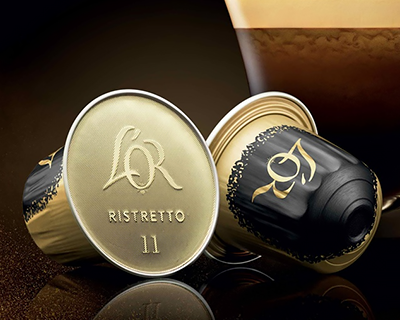 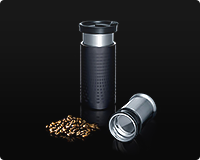 Choose L’OR ristretto espresso pods for the perfect ristretto. 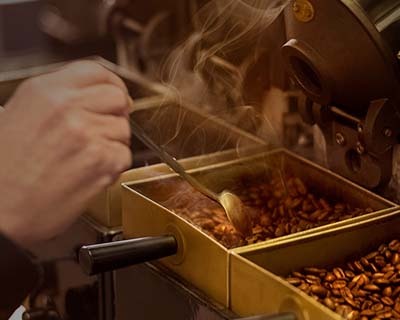 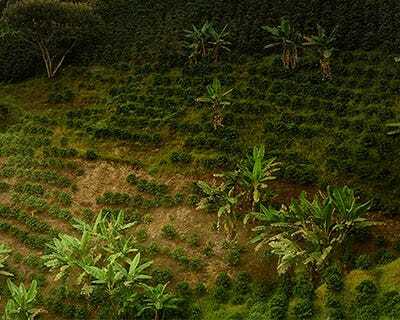 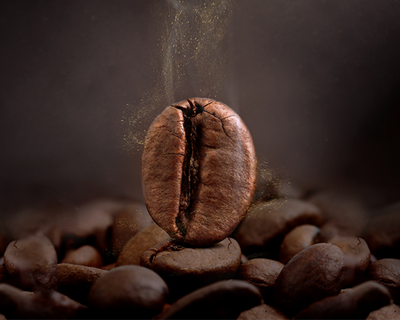 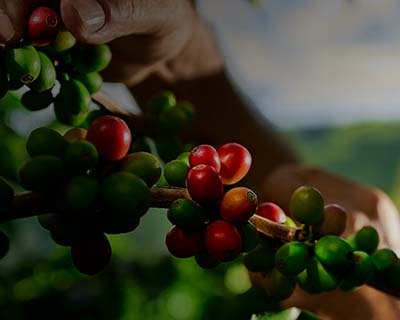 Our carefully selected coffee beans ensure the ultimate flavour experience with its powerful spicy aroma.